When you prepare for a job interview make good use of your recruiter. Job recruiters are a valuable source of information on the employer and the interviewer. Often they have dealt with the employer over a long period of time and have become familiar with the different interviewing methods and tactics. 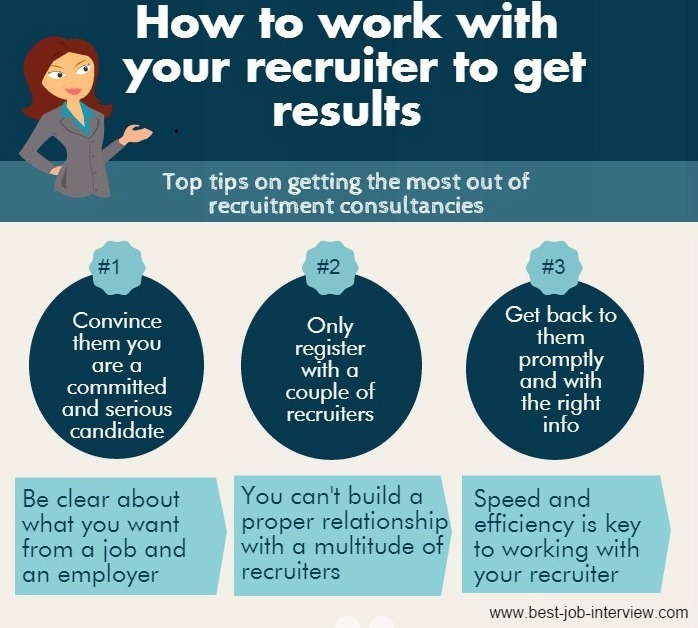 Recruitment consultants can provide you with inside information that will help you to stand out from the other candidates. Use these interview preparation tips and questions to get what you need from the recruiter. The job recruiter should have received feedback from other candidates they have sent to this company for previous jobs and will have dealt with the interviewer on a regular basis. They will be able to tell you about the personality and behavior of the interviewer or interviewers. This will help you to decide on the sort of approach you will take in the interview such as your communication style. 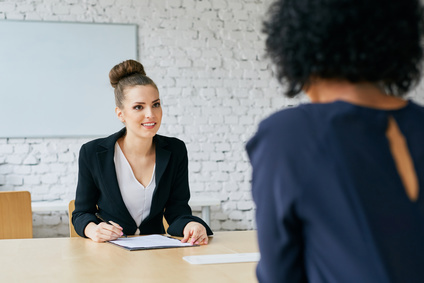 The recruiter will have received feedback from the company on why other candidates have been unsuccessful and can warn about the interview mistakes these candidates made and why they failed. Use this expert interview preparation guide to help you get ready for your next job interview.